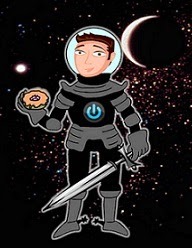 David Powers King: Post: Interview, Members, & Revisions! Post: Interview, Members, & Revisions! Something exciting going on over at Falling for Fiction today. They invited me over to invade their space. Check out this rad interview by Hope Roberson! Set phasers to I'm about to get stunned, because we have five new members to welcome this week! We bow to your awesome presence and wish you a most excellent week with a fresh cruller in hand! 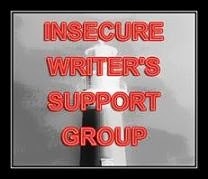 Update: I've been a blogging recluse lately, thanks to some incredible feedback we received from an agent that Michael and I felt is worth taking Woven through another round of revisions. Nothing huge, just some additions throughout to give the characters more dimension. 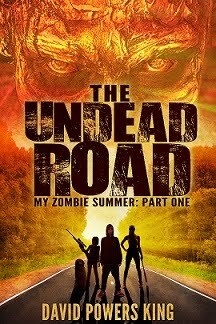 25K words down already, so let's see if we can match what we did last week, and then some! How was your weekend? What did you started your morning with? Eggs and hash browns here, yo! I'm David, and The Avengers made a billion already! 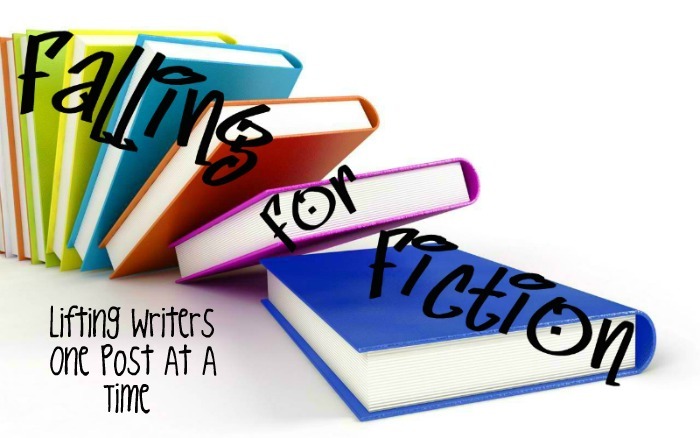 I will check out your post on Falling for Fiction. Love that site. Just so much inspiration and advice in there. I was out of town all of last week - which is a month in the blogging world. Good luck with revisions. 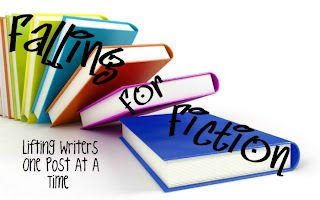 As soon as I get through the ton of people participating in my blogfest I'll visit Falling for Fiction. And glad you got some good feedback. FFF interview!? Yes. I am down for that. And so far I havent eaten a thing. I hate breakfast! I'll have to head over and check out the interview. Good luck with the revision. Ugh! 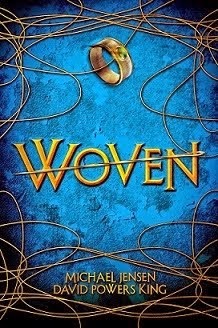 I can't wait to see Woven explode onto shelves so I can be a fanboy. I'll definitely be grabbing it day one. So exciting for you to get feedback from an agent on it. Oatmeal with strawberries, this morning. I started my morning with Honey Nut Cheerios with fresh strawberries. Yum! Also, I started this morning with hope. I've decided to tell the mother I babysit for that I can't do it anymore. Amongst other reasons, this should give me more time to write. For some reason I just wasn't getting much done when I had four kids under the age of three. Oh yay I'm glad Kyra joined! And I definitely helped The Avengers reach the billion dollar mark because I've seen it...twice. I love the Falling for Fiction blog. Running over there now! Mother's Day Weekend. So just enjoyed a bit of reading and fun with family and friends. Back to Monday. Back to writing. Back to NEVERLOVE. A BILLION?!! That's because it rocks. I won't say why I think it rocks, because I think I've shown more than enough Joss love lately. Nice interview! I clicked over straight away. And good luck with your revisions. Even the thought of them scares me. I started my day with as little as possible. Having been sick for three weeks I haven't got much appetite, especially for breakfast. Besides, your breakfast sounds so much better than mine! I'm dying to see Avengers! Can't wait to read the interview. Contemplated starting my day with homemade ice cream from the ice cream maker I got for Mother's Day, but opted for a healthy yogurt instead. OMG can't wait to see the Avengers!!! I can't believe it already made a BILLION!!! That's crazy!